Nintendo New 2DS XL Silicone Case (Blue), Keten Nintendo Anti-slip Silicone Case Cover for Nintendo New 2DS XL (2017) Protective Case Lightweight Design for Comfort Game Feeling . Special for Nintendo New 2DS XL - This protective case is specially designed for Nintendo New 2DS XL. Two parts protection will give your Nintendo New 2DS XL perfect safety. Overall Protection- This set provides the full-around protection for the whole cover of New 2DS XL. All the equipment will give a perfect protection. Non-slip Design- Non-slip surface provides improved grip, which makes you enjoy a better gaming experience. 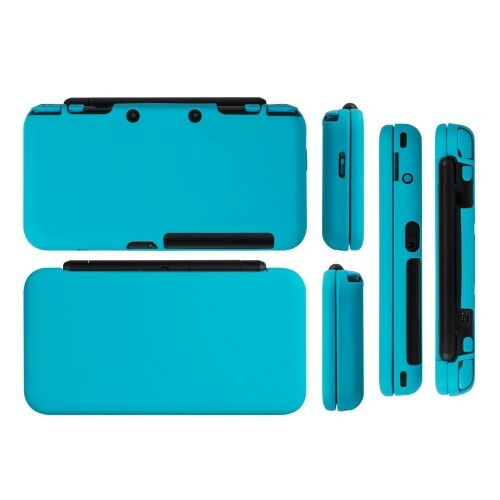 Fashion Color- Beautiful blue gives a different appearance feeling for your New 2DS XL. Nice color will give you a nice mood. 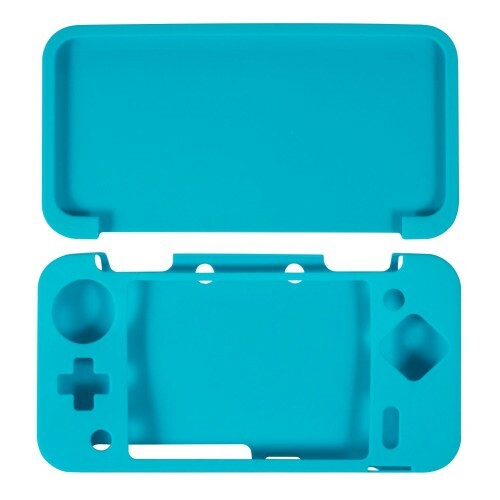 What you get- 1 x silicone protective cover for Nintendo New 2DS XL (Blue). Guarantee & Warranty: Keten offers 30 days money back and Life-time guarantee. Please feel free to contact us at any time if you have questions. We will help you to solve your problem within 24 hours. Worry about the scratches on your new console? Worry about the dust when you take out your Nintendo New 2DS XL? Now, with this anti-slip silicone case, you can stay away from all the accidences. 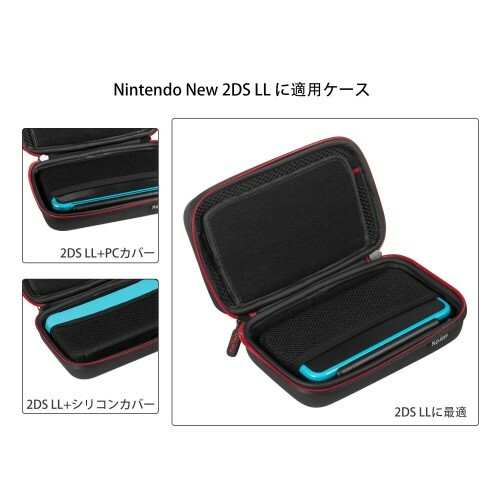 This case cover will give your New 2DS XL full-around protection, effectively protects your new game console against dust, dirt and scratches. 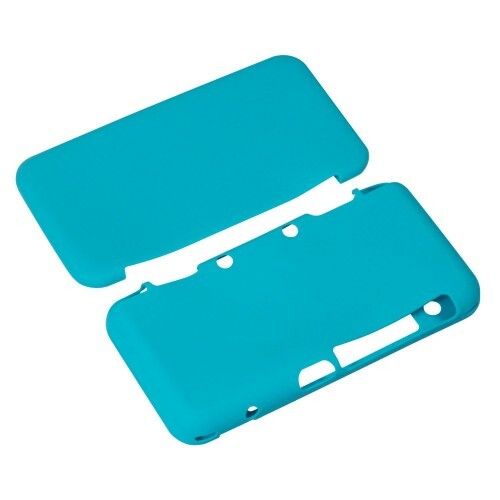 This case adopts back lifting design, comfortable to grip. Elastic mold perfectly fits. 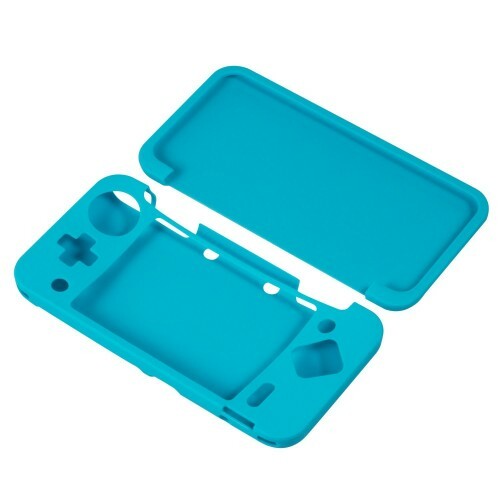 This case cover is made of high-quality silicone, which is ultra-thin, light-weight, and impact resistant. The New 2DS XL Console and other accessories are not included.